If you've got a free weekend and fancy making it foodie, it's a fine idea to go and explore all that Brighton has to offer. Its food scene is in itself up there in the top reasons to visit Brighton. 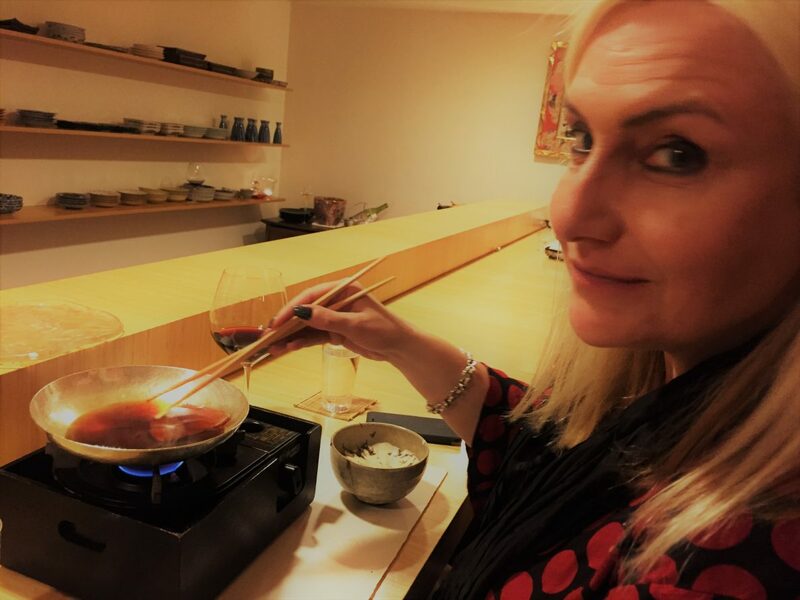 So here's my tips for just 6 must-try food experiences - all within 15 minutes walk of each other in the centre of this fabulous funky city. Whether you fancy fresh local seafood, fish and chips, the most decadent chocolate cake, gourmet vegetarian, or something a bit more global - no worries, it's all here. The next stop-offs in my Travel in Pictures Brighton 'Summer Season' are two fabulous areas for wandering, hanging out day or night, and shopping - next to each other, but with quite different characters. First we're losing ourselves in the twisting maze of Harry-Potter-Diagon-Alley-esque, centuries-old, historic Lanes. And then we're treating ourselves to a bit of funky bohemia in the North Laine.